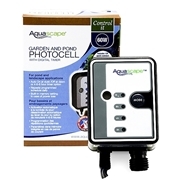 Aquascape LED Fountain Accent Light adds a whole new dimension to bubbling water features. 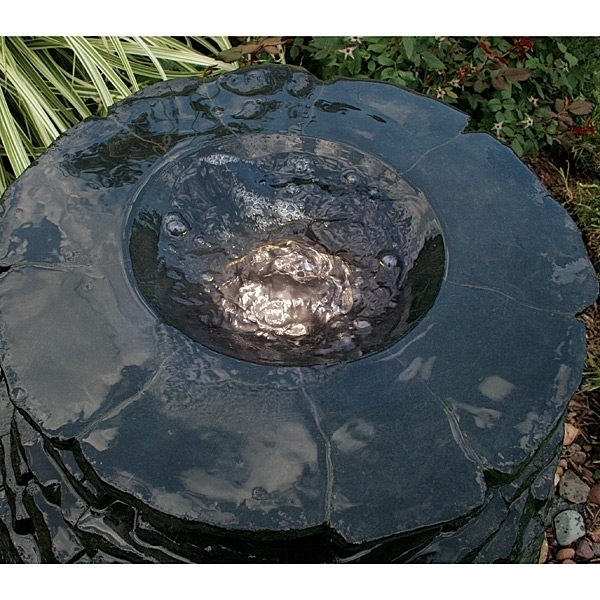 This light allows water to pass through its center, creating a dramatic effect to bubbling urns, pots and rocks. Features quick connect and is available with and without a required transformer. 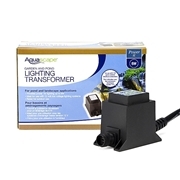 Requires 12V Transformer- Light available as a Kit with Transformer or as a stand-alone item.